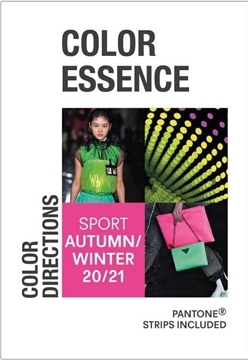 50 colours with variations of applications for ACTIVE sportswear unisex. The book is divided in seven conceptual themes: Hyper-opulence/Beehive/Blackest Black/The Soul Inside/Modern Ballet/Alpine Life/Inflatable World. Each presented visually with mood, colours, materials and patterns, where the colour usage is in focus. All colours shown in Plastic and Polyester chips, dyed exclusively by A+A. Pantone + RAL closest match reference code list. 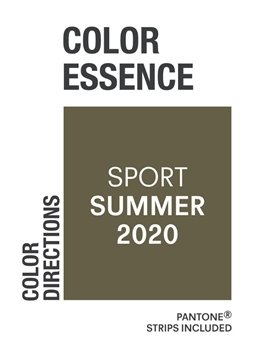 Spring/Summer 2020, colours with variations of applications for ACTIVE sportswear unisex. The book is divided in seven conceptual themes: Hyper-opulence/Beehive/Blackest Black/The Soul Inside/Modern Ballet/Alpine Life/Inflatable World. Each presented visually with mood, colours, materials and patterns, where the colour usage is in focus. All colours shown in Plastic and Polyester chips, dyed exclusively by A+A. Pantone + RAL closest match reference code list. 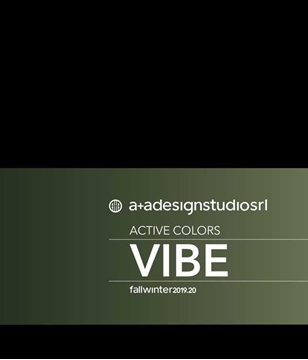 Autumn/Winter 2020-21, colours with variations of applications for ACTIVE sportswear unisex. 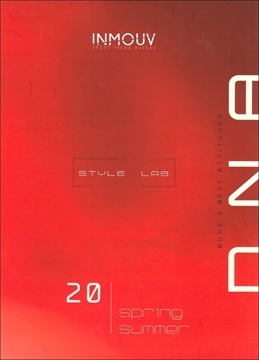 The book is divided in eight conceptual themes. Each presented visually with mood, colours, materials and patterns, where the colour usage is in focus. All colours shown in Plastic and Polyester chips, dyed exclusively by A+A. Pantone TCX closest match reference code list. Young, dynamic street- and sport fashion when it is at it's peak of inspiration. Photos from international fashion shows complimented by photo reports. Presented in coherent themes, the issue maintains a sensation of excitement, in a young and innovative fashion. 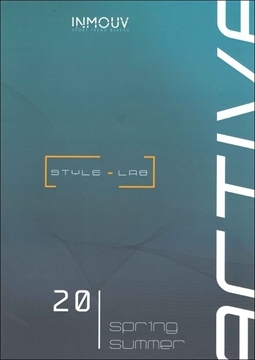 The high quality pictures complimented by the explanatory photo reports, builds a sublime and comprehensive overview of each trend, to ensure that the issue is an inspiring and useful tool for both fashion designers and retailers, as well as producers. 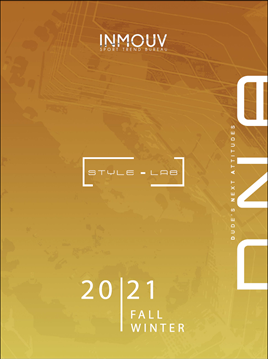 Comprehensive Magazine about colours, yarn, fabric and design trends in the fields of apparel and interior. 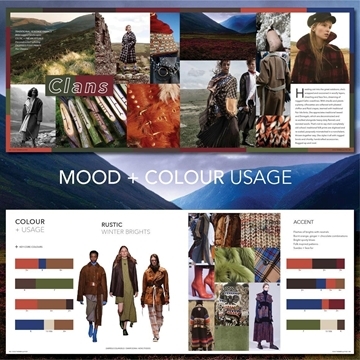 Extensive trend information for the upcoming seasons by means of codified colour cards, mood boards and Visual reports on trendsetting collections. 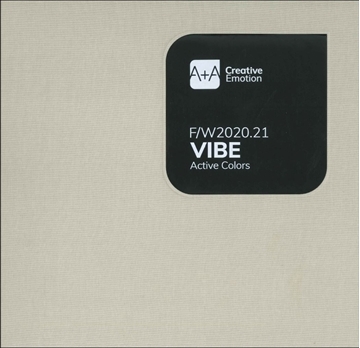 Spring/Summer 2020, 18 months ahead of the season, these colour cards contain important basic information concerning the colour moods, and therefore deliver the key for your early and individual colour concepts. The Extraordinary - "Be the light you want to see!" Stepping into the new era. Imagine that not only the style evolves but the whole foundation of the system. These changes set clear goals when it comes to economic growth. The autumn/winter 2019/20 season is about this transfomative process. Spring/Summer 2020 Stepping into the new era. Imagine that not only the style evolves but the whole foundation of the system. These changes set clear goals when it comes to economic growth. The autumn/winter 2019/20 season is about this transfomative process. 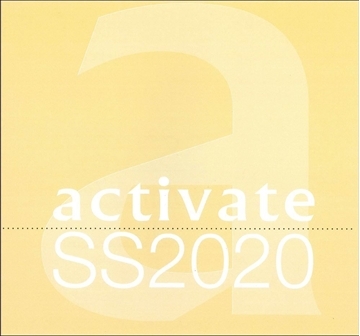 Spring/Summer 2020, The extended unisex active sports trendbook incl. 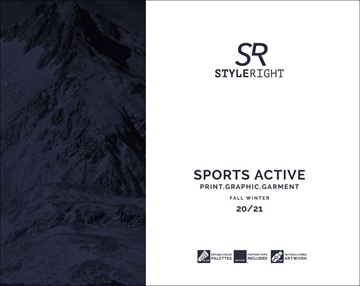 style concepts by sport, moodboards, colour ranges and materials. --> New extended content incl. the best from InMouv Lifestyle book, large extended content and no of pages, including my downloads for digital support. 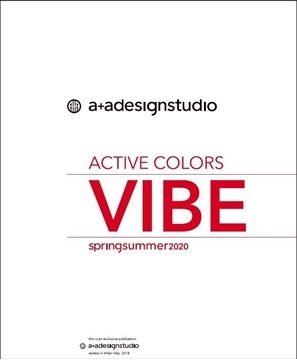 Spring/Summer 2020, Premium version added value, besides extended an extensive trendbook, my downloads, Premium includes the extra’s that makes design work a true pleasure; an interactive online PDF where not only you can work all the design ideas, but also get HD downloads, Fair reports and more. 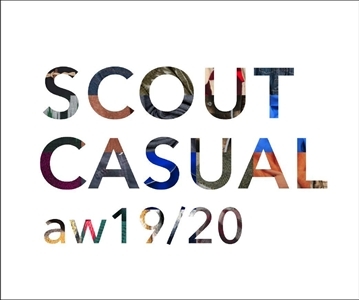 Spring/Summer 2020 Trend book dedicated to Street Casual Style. 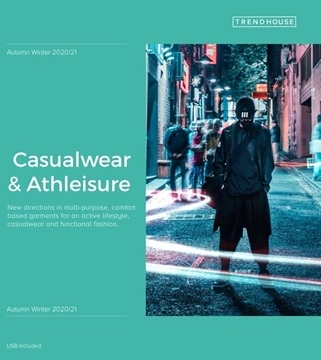 Autumn/Winter 2020-21 Trend book dedicated to Street Casual Style. 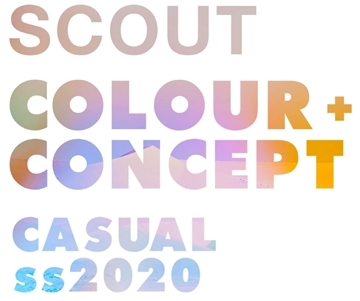 SCOUT MENSWEAR forecast colour & lifestyle trend analyses in a highly-packed trend book including Early colour, Trend mood boards, Styling and accessories. 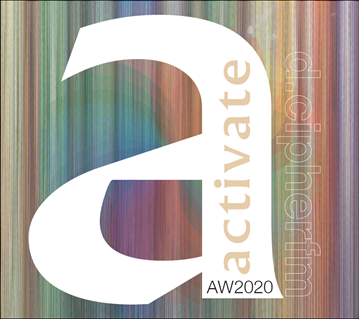 BOOK includes colour samples and Pantone ref.s and a PDF of the book for inhouse sharing. Or you might choose E-Book in PDF format only. 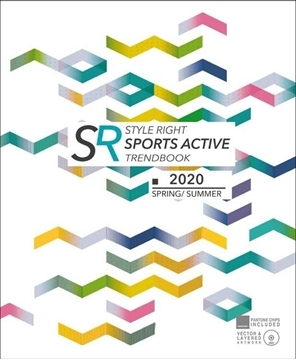 Spring/Summer 2020, This trend and concept book is dedicated to designers and product developers working in the field of fashion, sports equipment and sports devices as well as product graphics and packaging. 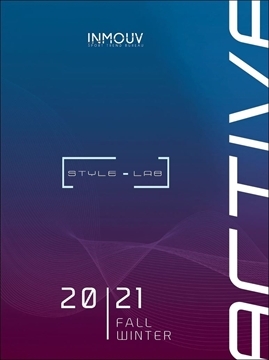 Autumn/Winter 2020-21 This trend and concept book is dedicated to designers and product developers working in the field of fashion, sports equipment and sports devices as well as product graphics and packaging. 16,100 SEK DISCOUNTED Start a subscription with 2 editions and get current season extra + 7.5% discount on 1 year subscription, a total of 3 editions for 25,900 sek. The discount value is 16,100 sek. 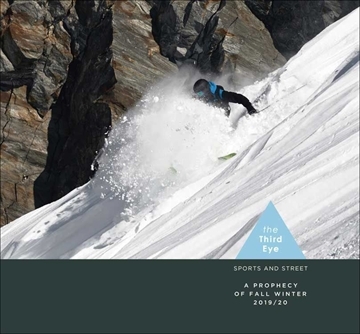 Autumn/Winter 2020-21, The Third Eye is a trendbook for the Sports & Active markets. The forecast is divided into three Macro-themes.At the beginning of each Macro-theme, you will find an introduction, which serves to explain the socio-cultural, economic, or ecological background, as well as the consequences for the active industry. The three Micro-themes that follow represent reactions to the Macrotheme, and are each accompanied by mood and concept images. 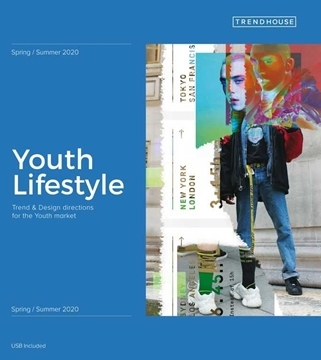 Spring/Summer 2020, The Third Eye is a trendbook for the Sports & Active markets. The forecast is divided into three Macro-themes.At the beginning of each Macro-theme, you will find an introduction, which serves to explain the socio-cultural, economic, or ecological background, as well as the consequences for the active industry. The three Micro-themes that follow represent reactions to the Macrotheme, and are each accompanied by mood and concept images. The Third Eye is a trendbook for the Sports & Active markets. The forecast is divided into three Macro-themes.At the beginning of each Macro-theme, you will find an introduction, which serves to explain the socio-cultural, economic, or ecological background, as well as the consequences for the active industry. The three Micro-themes that follow represent reactions to the Macrotheme, and are each accompanied by mood and concept images. Autumn/Winter 2020-21, Athleisure and casualwear has been a game-changer for the fashion industry. A 'super trend', it has dominated the global apparel market and touched many categories, from beauty to travel. Fuelled by the rise of wellness and a move to healthier, active lifestyles, athleisure has seen the sportswear market grow 42% in the last eight years. Now valued globally at $270bn dollars, athleisure has steadily stolen market share from non-athletic apparel as more people choose a more sports influenced style, whether working out or not. The deign ethos is “can it make life better” Easier, comfortable, flexable, stylish, all key watch words for this market sector. 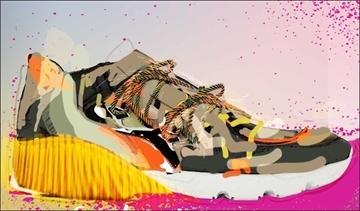 Ath leisure and casual wear markets continue to grow and evolve. New generations of consumers require a lot more versatility and functionality from there wardrobes. Garments have to be multi purpose and allow ease and luxurious comfort all at the same time. With much expectation from everyday garments brands and designers, they have to ensure that every last detail, fabrication and design is meticulously considered and thought through. Its here to stay and is a lifestyle not a style trend. 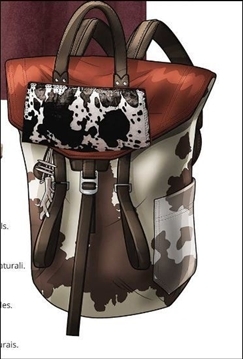 An overview fashion magazine is something that has been long awaited, compiling the latest garments, most incredible store environments, accessories and shoes for the discerning. The generous and large format, with an international perspective and very well photographed material, presents the latest within fashion with a broad coverage of the entire fashion industry, compiled in a comprehensive and influential manner. WeAr contains trend reports from the fashion capitals and their shopping, a must amongst your subscriptions! David Shah has done it again! He has successfully, yet again, created a supreme design magazine for professionals! Designers, product developers, purchasers: the same way as View Textile, is View 2 a continuous analazys of four trend seasons at once. Including the Pantone-ref. for continued, easy designing. Start a subscription today and get one issue of each titel extra for free! Subscription 6 issues/year. Combination of 2 titles signed by David Shah. Trend forecast for the respectively four upcoming seasons concerning colors, materials, design and styling for women’s, men’s and children’s wear, including street and retail reports, reports on merchandising, as well as analysis of consumer behaviour and its influence on fabric and fashion trends. Bi-annual specials about colour and design trends for yarns and knitwear, colour and design trends for yarns. Two additional issues (View2) per year, dealing exclusively with casual, sports and jeans wear.